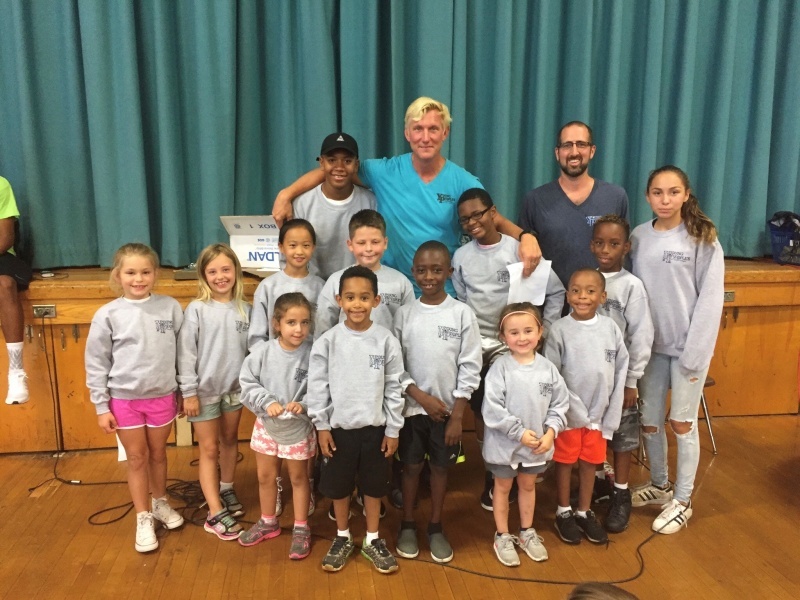 Young People’s Day Camp of Nassau County, conveniently located in Hicksville, NY, caters to children ages 4-15. We have been providing boys and girls with summer fun for more than 45 years! YPDC’s philosophy is to “grow” children intellectually, physically and spiritually in a SAFE, FUN environment! 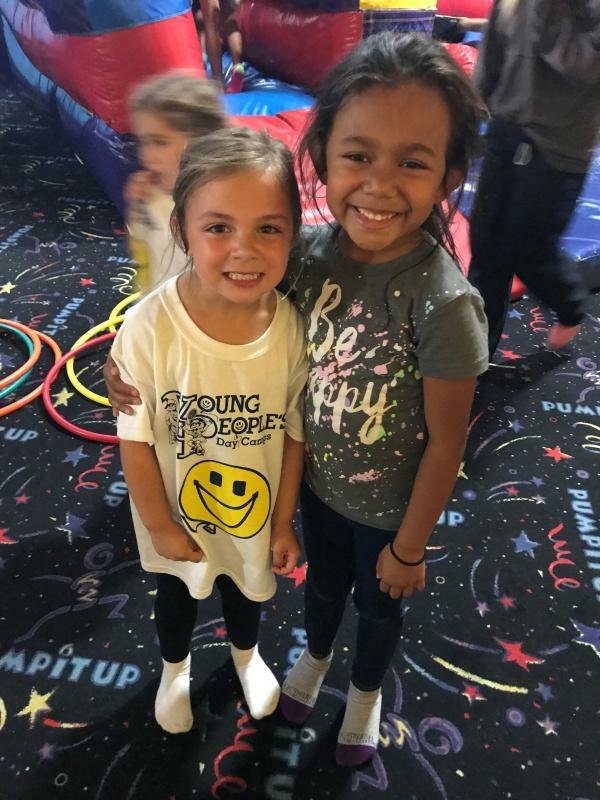 We offer 2-8 week programs with exciting trips, arts and crafts, yoga, karate, carnivals, talent shows, special event days, instructional sports and both recreational and instructional swim. YPDC is a family owned and operated program that offers a lunch program for a nominal fee and free door to door transportation to all areas in Nassau County. 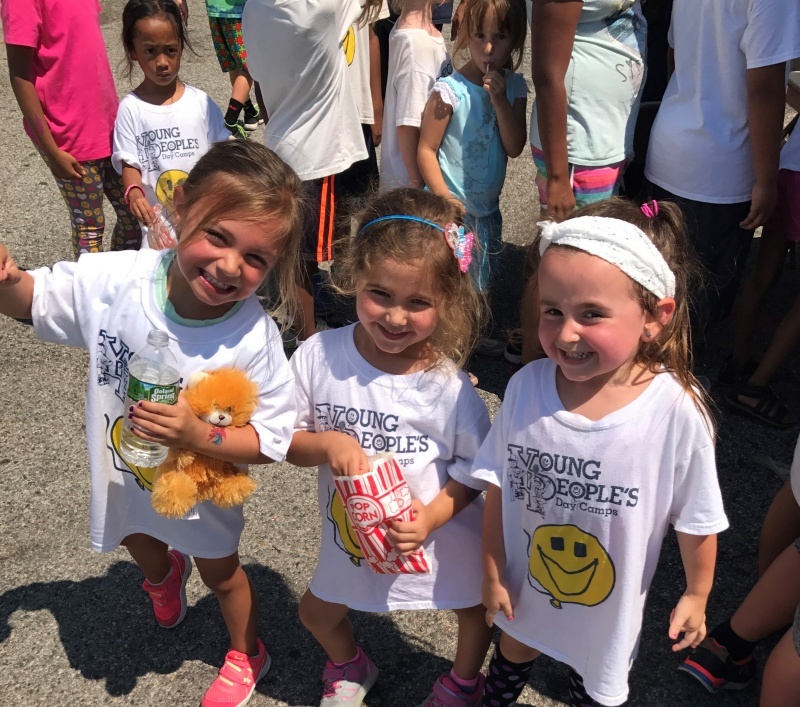 Young People’s Day Camp of Nassau County, located in Hicksville, has been providing children ages 4-15 with summer fun for more than 45 years! 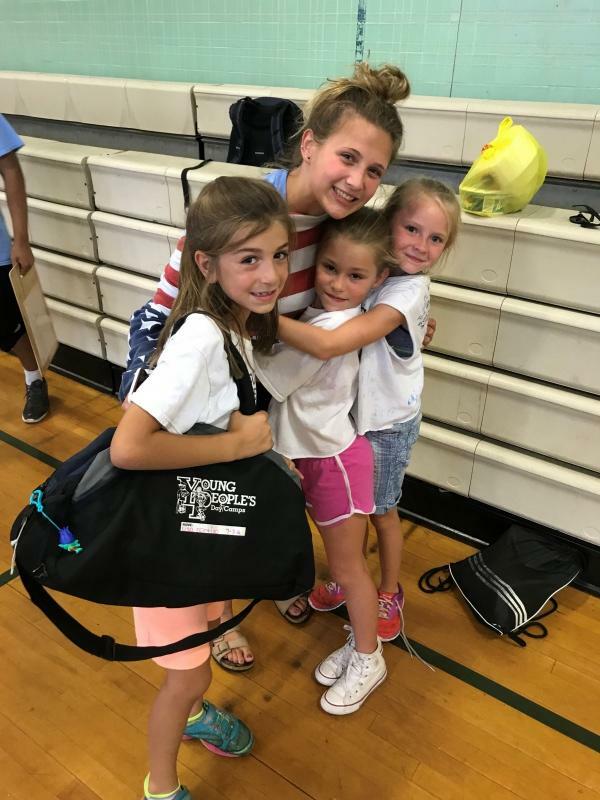 We offer two-eight week programs with exciting trips, arts and crafts, yoga, karate, carnivals, talent shows, special event days, instructional sports, recreational and instructional swim. Since 1995, Brendan McCaffrey has been the director of our Staten Island and Monmouth, NJ YPDC camps until he became director of YPDC Nassau in 2004. Brendan graduated from Canisus College and entered the USMC where he served with distinction as an officer. Brendan holds two masters degrees and is a social studies chairperson in the North Babylon School District. He also coaches Boys Varsity Basketball at North Babylon High School and was awarded the Suffolk County Basketball Coach of the Year award. Brendan resides in East Islip with his family.